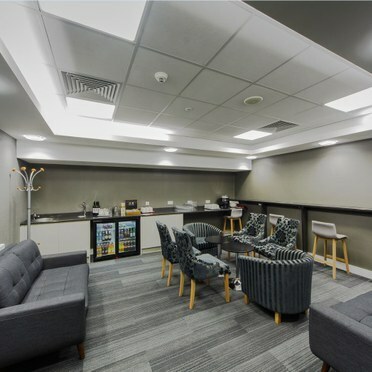 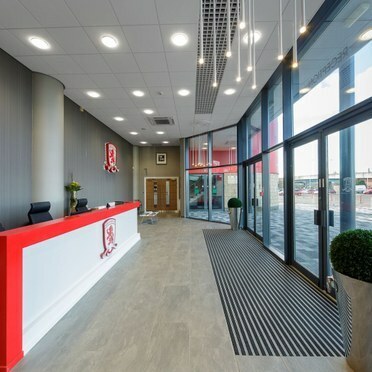 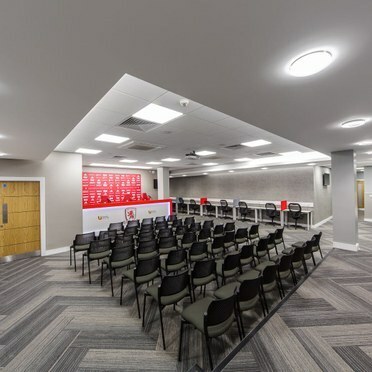 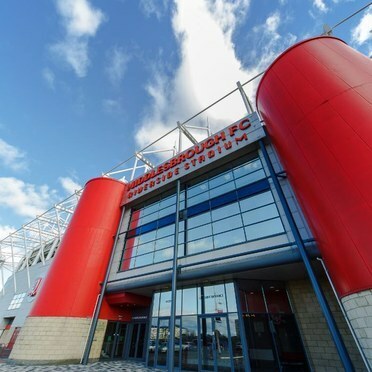 A variety of our luminaires have been installed at Middlesbrough FC (MFC) to elevate the facility to Premier League standards following the club’s promotion to the English Premier League. 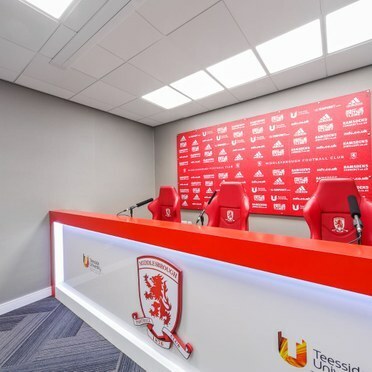 In the seven years since the Teesiders dropped out of the top division, the requirements of TV broadcasters have changed dramatically, meaning that Riverside Stadium was in need of significant refurbishment.In keeping with MFC’s principle of supporting local companies and following a visit to our impressive manufacturing facility in nearby Spennymoor, the decision was made to partner us for the supply of internal lighting. 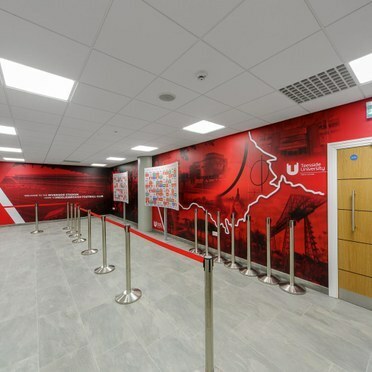 The M&E design for the project was carried out by Star Consulting Engineers (SCE) Limited based in Stockton-On-Tees. 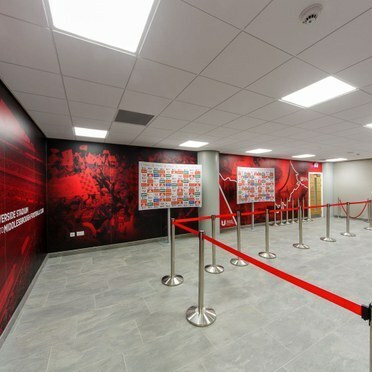 Simon Chesney, Director of SCE, explained that the design needed to be modern, flexible and energy efficient to comply with MFC’s stringent requirements and completed to a tight deadline and Thorn fitted the brief perfectly.